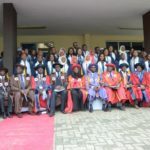 at the Nigeria Medical Students’ Association annual general assembly hosted by Ahmadu Bello University, Zaria. 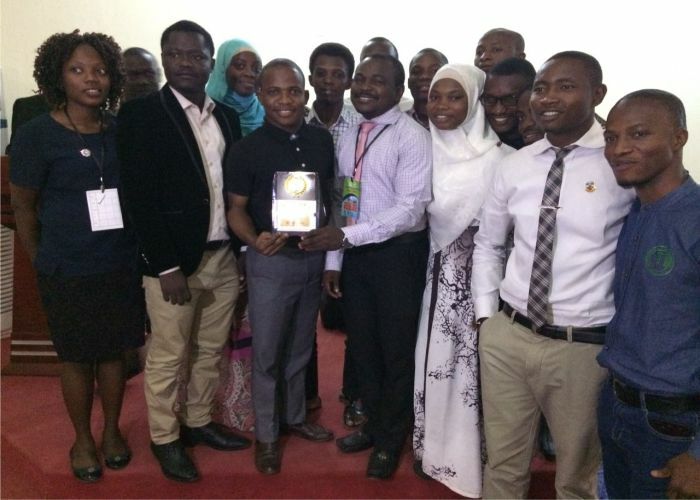 was aimed at identifying and proffering solutions to challenges facing medical students in Nigeria, was well attended by students from all the medical schools in Nigeria. 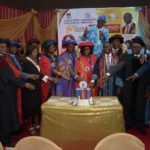 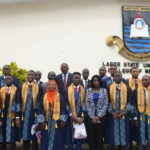 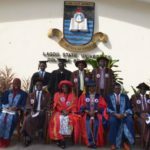 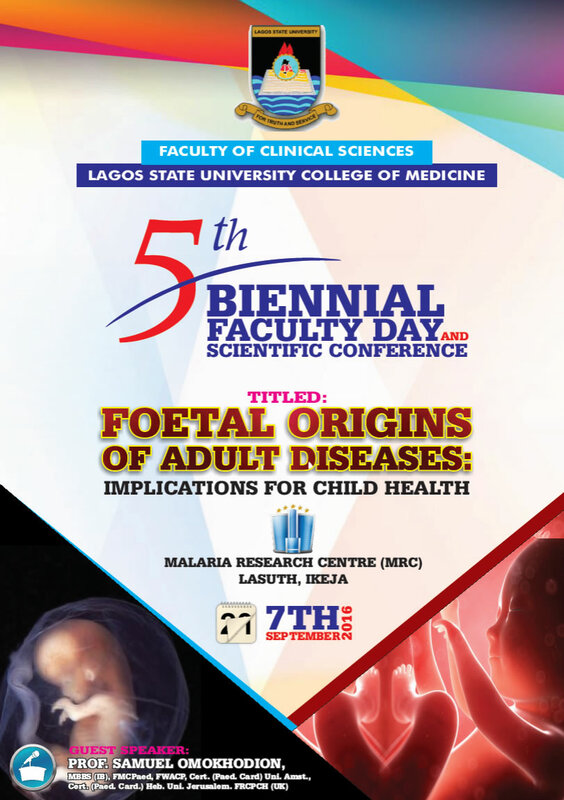 The University of Ilorin and Lagos State University college of Medicine represented the western region at the national level after emerging first and second position respectively at the regional level some months ago. 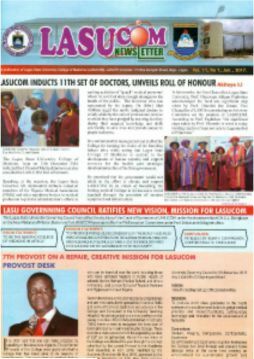 LASUCOM eventually emerged winner after conquering the ‘BIG NAME’ universities in Nigeria. 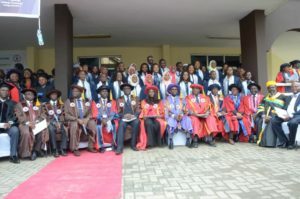 Usman Dan Fodiyo University and University of Calabar emerged second and third position respectively. 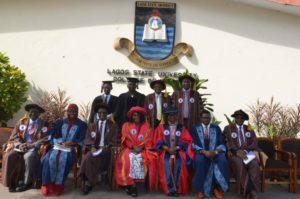 Ojo Akinkunmi, a final year student of LASUCOM and a member of quiz team expressed his gratitude to LASUMSA and LASUCOM as a whole. 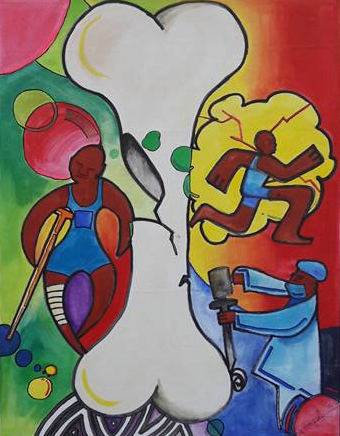 In his words, he said “finally I am retiring a national champion. 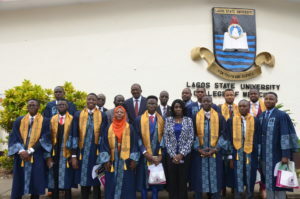 Thanks to everyone who was part of this history most especially to the LASUMSA executive council led by Mr. Femi Olulaja and to the best provost in the whole world Prof. Babatunde Solagberu, for sponsoring our flight to Zaria” .